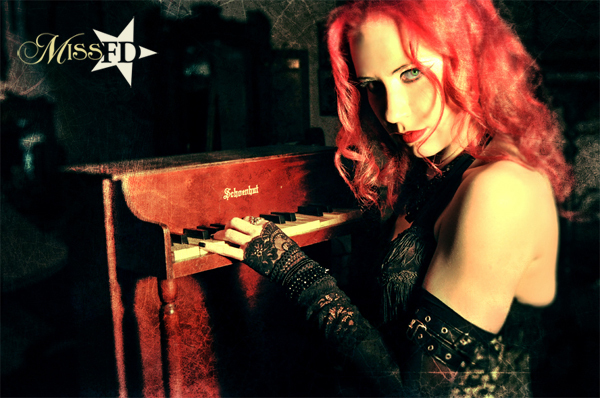 Fort Lauderdale-based gothic electro artist Miss FD will release her full-length studio album Monsters In The Industry through Quantum Release Records on April 15, 2010. The new project demonstrates FD's skill at crafting rich electronic textures, mesmerizing vocals and razor-sharp lyrics as she forges a new path into deeper, darker electro-pop territory. In Monsters In The Industry, Miss FD sets out on a personal journey through pain, fear and uncertainty toward redemption, inspiration and new beginnings. Unleashing raw, primal power through intricate musical layers and breathtaking beats that put conventional dance-pop to shame, Monsters is a beautiful and dangerous landscape waiting to be explored - with FD's elegant blend of melodic and aggressive vocals leading the way. Monsters In The Industry will be available in CD and digital format and can be pre-ordered from Amazon.com. 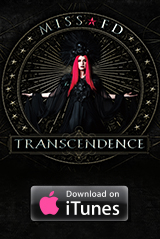 An official music video for the new track "Enter The Void" will premiere soon after the album's release date. Enjoy the video teaser below!